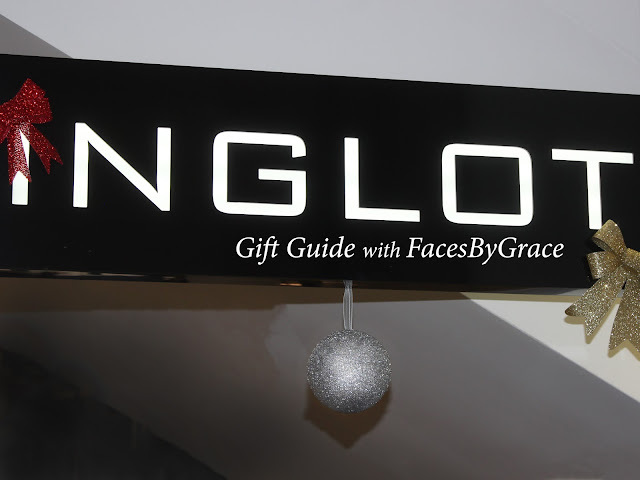 There is only 9 days to Christmas, OMG ahhhh I am so excited!!!! 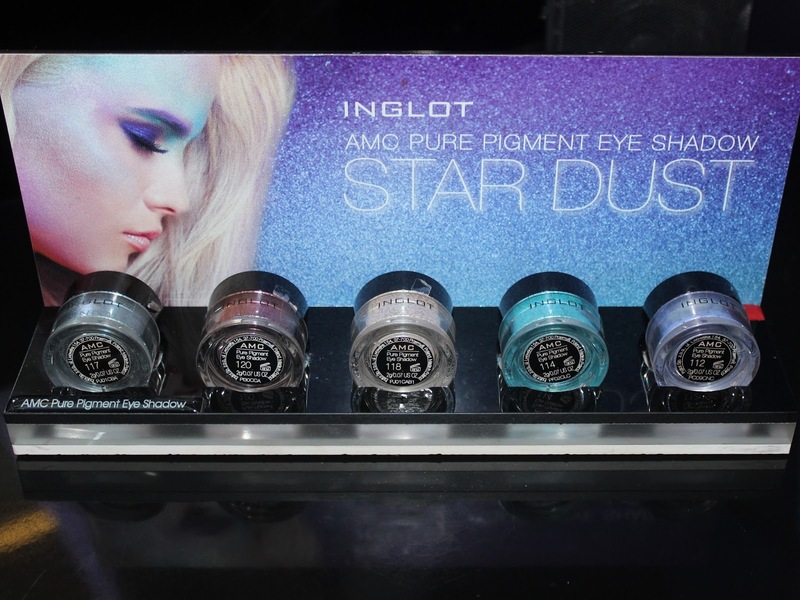 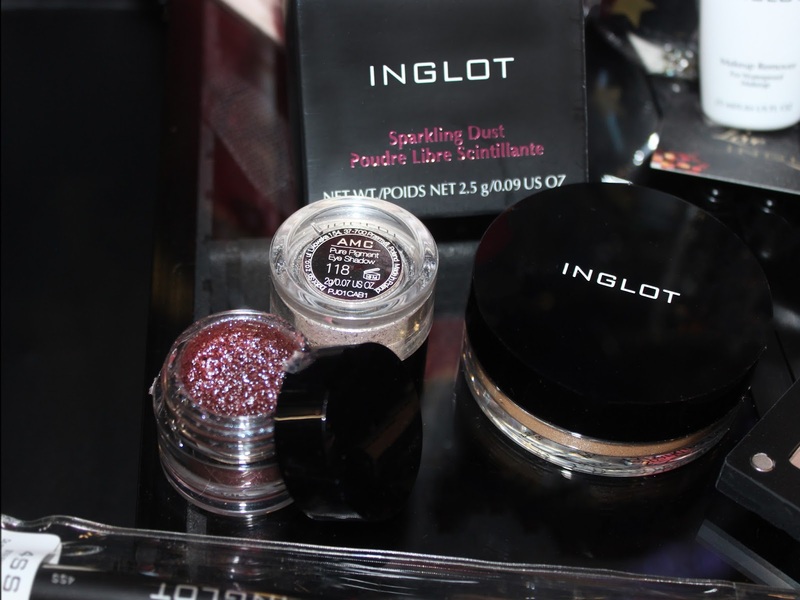 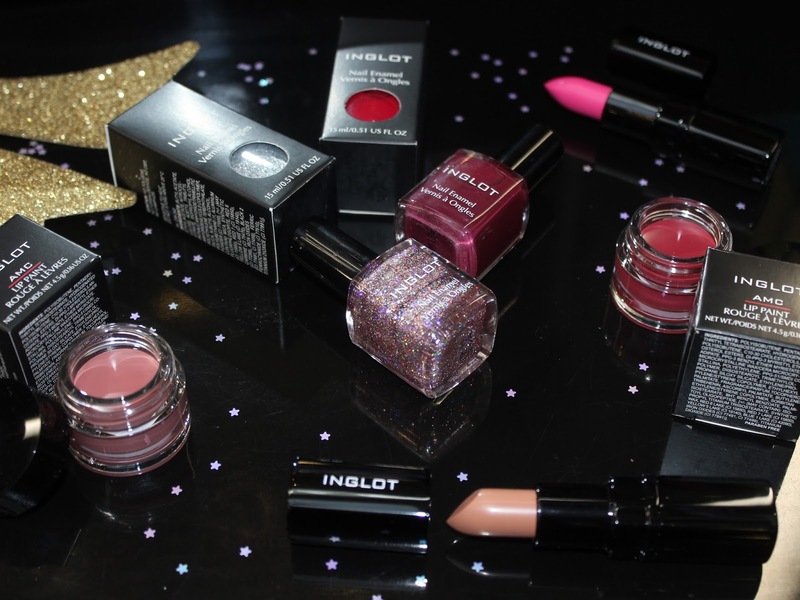 I wanted to share with you some of the amazing offers Inglot have at the moment and also my own personal Christmas Wishlist. 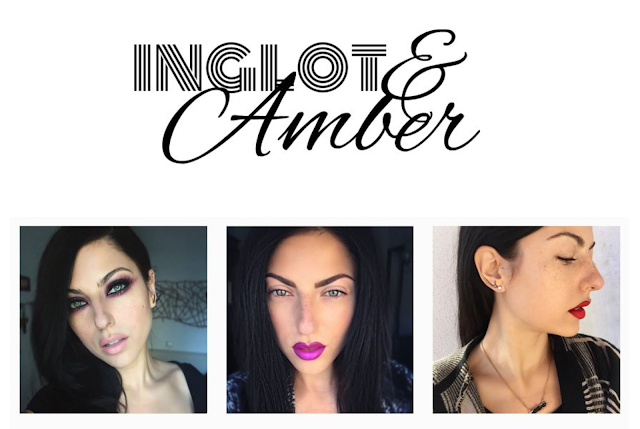 Here are some of my favourite products that I think everyone needs in their life. 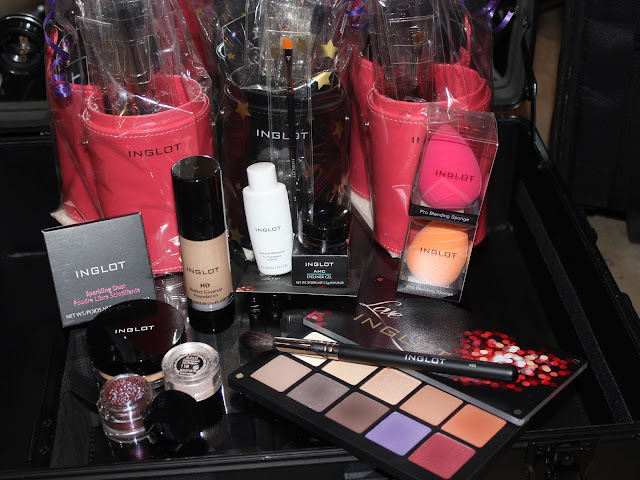 I already have some of the products in my kit but the rest are on my wish list. 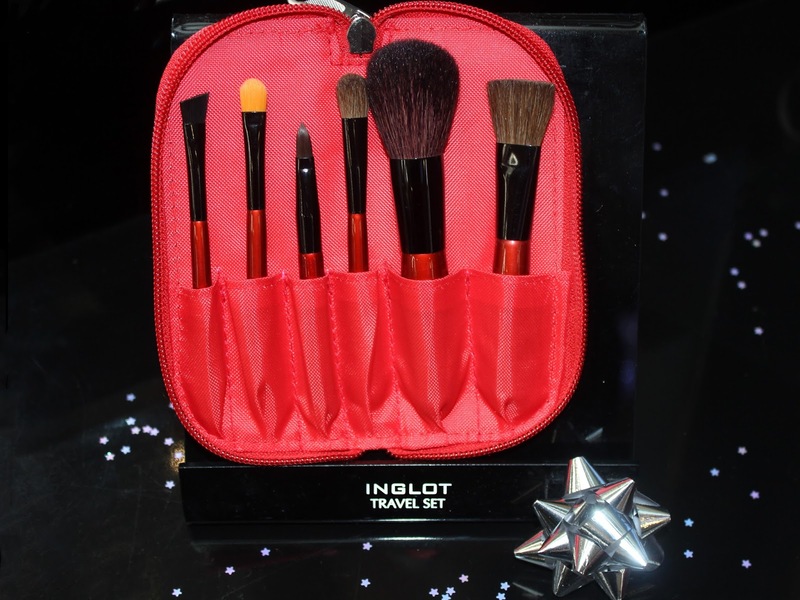 Here are some small gift ideas for those last minute stocking fillers. 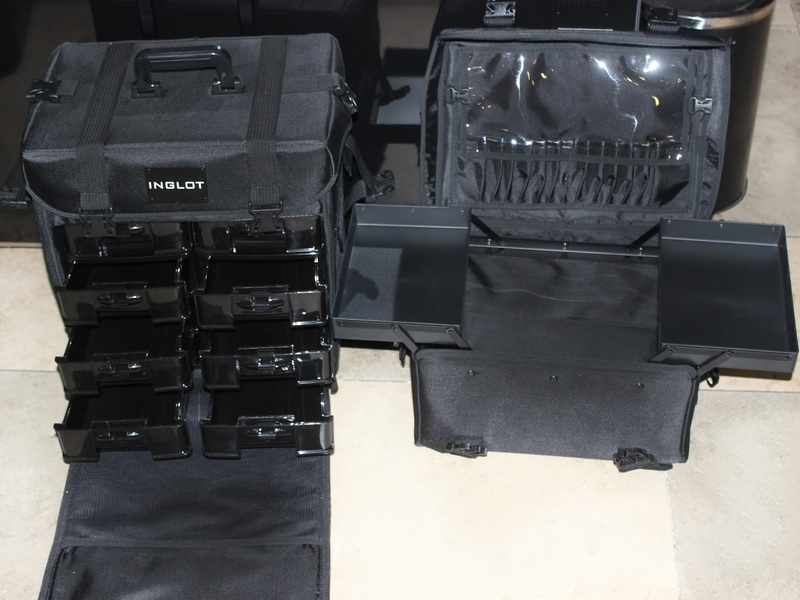 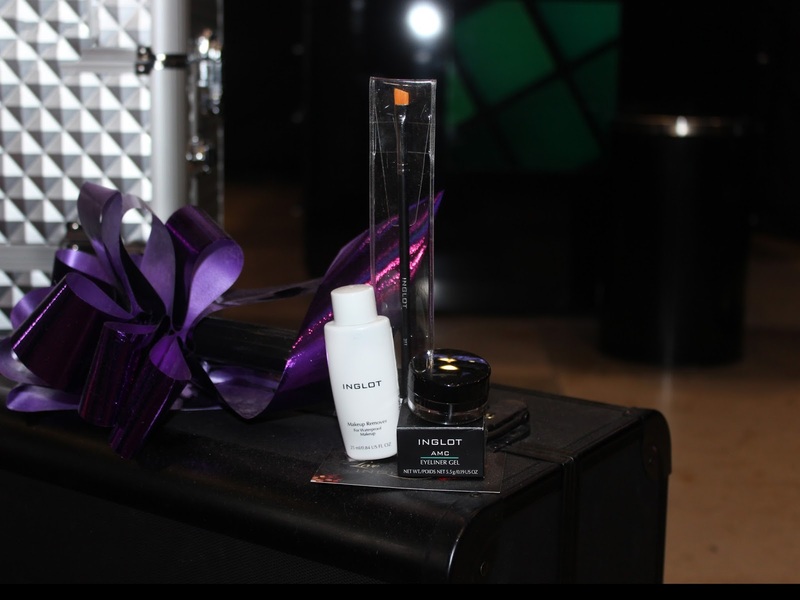 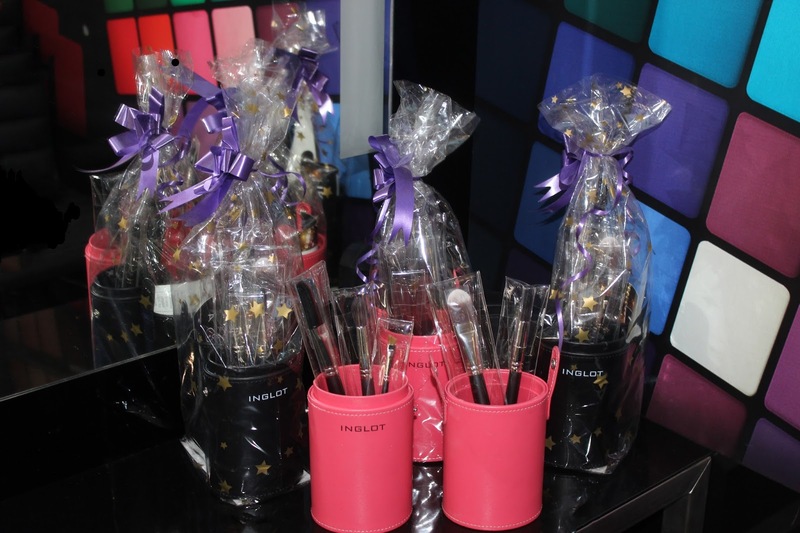 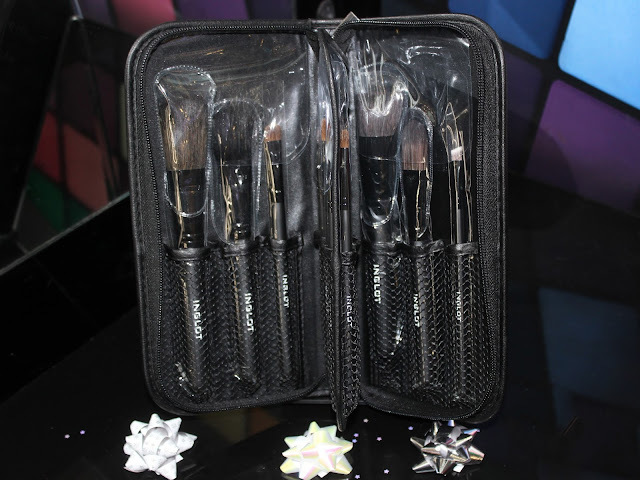 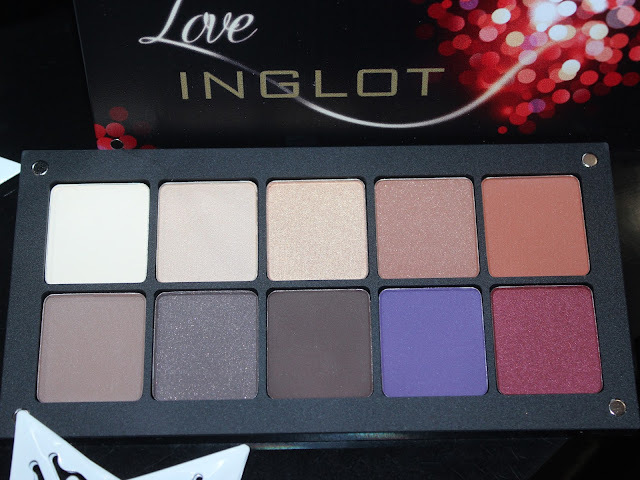 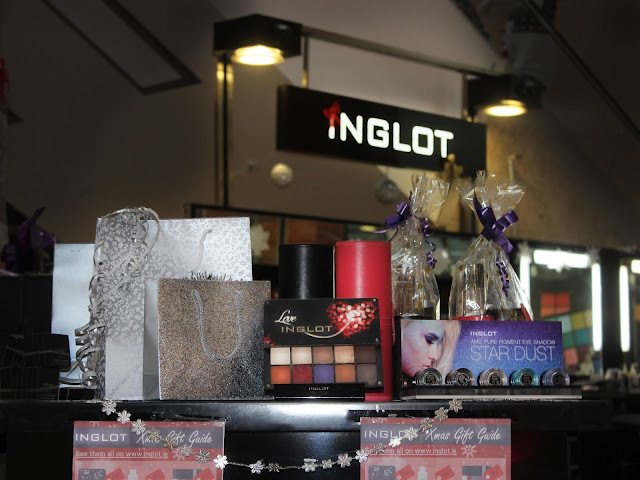 To shop anything I mentioned check out Inglot.ie or pop into any of our stores, the girls will be happy to help!